SALT LAKE CITY, Utah (January 22, 2019) – The Tribute 55, a new adventure travel-focused backpack from Gregory Mountain Products, was named best travel pack of 2019 by a panel of independent, expert judges at the International Sporting Goods Trade Show (ISPO). The ISPO Award is given out each year in different categories in association with the trade show in Munich, Germany, the world’s largest international trade fair for sporting goods. The women’s specific pack offers a full suite of features with an adjustable torso and three-in-one travel cover. The Tribute, and men’s Tetrad, will make their international debut at ISPO February 3-6, 2019. The annual awards are chosen by a panel of 43 judges from 12 countries, and highlight standout product - in design, innovation and technology - being introduced in the outdoor space. The Tribute and Tetrad combine a number of features to create a seamless experience for traveling in more adventurous settings. A lightweight, internal frame and adjustable torso offer a comfortable fit and supportive carry. An internal vapor- and odor-resistant Active Shield compartment separates dirty gear from clean clothes. A three-in-one travel cover protects against rough handling at check in, wet weather on rainy days and unwanted access while moving through crowded travel hubs. And the larger capacities offer a fully featured, compact daypack that zips-off the main compartment. The Tribute and Tetrad will be available to consumers fall 2019. The women's Tribute is available in three capacities: 70, 55 and 40-liters. The men’s Tetrad is available in: 75, 60 and 40-liters. 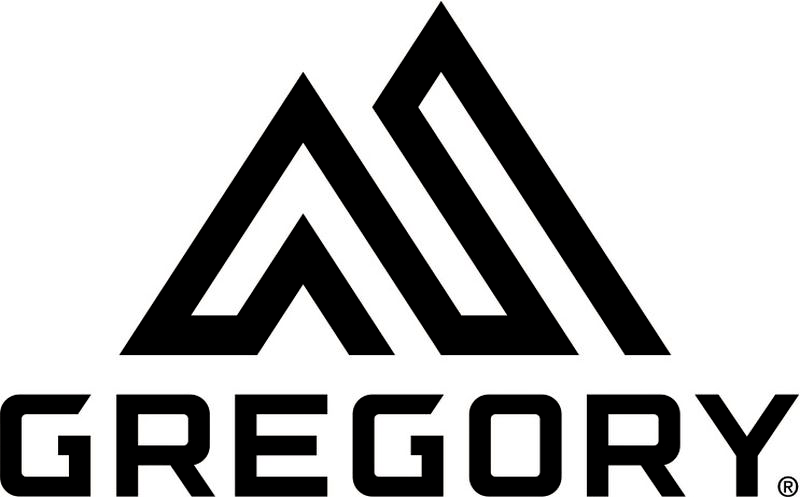 For more information about Gregory and its full line of backpacks and adventure travel pieces, visit www.GregoryPacks.com. For more than 40-years, Gregory Mountain Products has been the leader in expedition, backpacking, daypacks and travel gear. World renowned for fit, durability, and performance in all of its products, Gregory has won awards for its pack designs from such diverse media outlets as Outside Magazine, Backpacker, National Geographic, Popular Science and Men’s Journal. Responsible for many industry firsts in backpacking fit and design, the Gregory research and design team continues to lead the way in innovative backpack technology and performance.